Sedona, Ariz. (July 25, 2017) – Sedona Vista Village announces that the Majestic Theatre & Speakeasy Supper Club will be opening soon, occupying the 6,500-square-foot building which formerly housed the IMAX Theatre in the rear of the property. The Majestic Theatre, which will accommodate 170 guests, will feature comedy on Thursday nights, a Friday Follies burlesque/variety show, live music on Saturday nights, and classic movies on Sundays. It is slated to open in September. The Speakeasy Supper Club, which has seating for 100 in its unique 1920s designed theme dining room and outdoor back patio, will serve dinner and drinks Wednesday through Sunday. 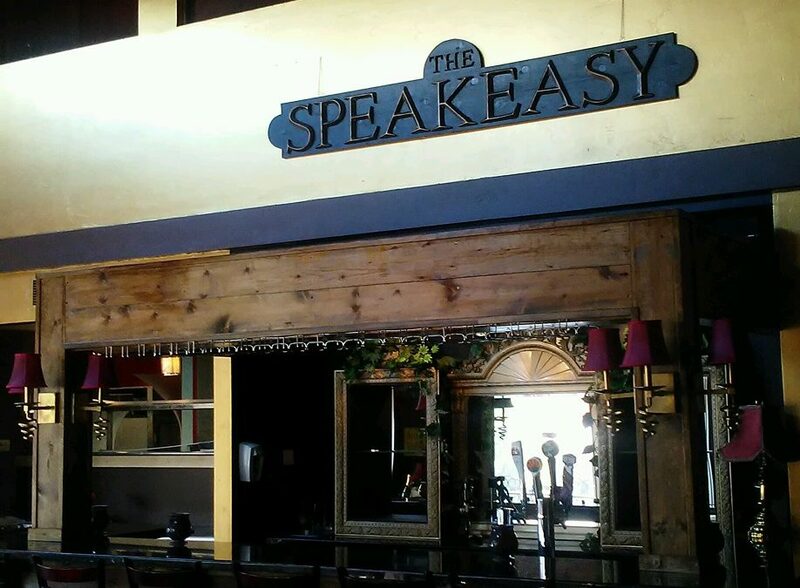 The Speakeasy Supper Club is expected to open to the public in August and its main menu features will include steaks, seafood, burgers, and flatbreads accompanied by a beautiful global wine selection. For additional details and the event schedule for the new entertainment and dining venues, visit: www.majestic-speakeasy.com. The Majestic Theatre and Speakeasy join current tenants of the development, which include Famous Footwear, Tuesday Morning, L’eggs•Hanes•Bali•Playtex, and Kitchen Collective. Also joining the development will be Westin Hotels’ Element Concept, which is expected to open in late 2018, and will be located on the north end of the Sedona Vista Village development. Additional storefront space on the south side is available for lease immediately. The chief leasing agent for Sedona Vista Village is Jack McMahon of John D. Miller Commercial Real Estate Services, in Sedona. He can be reached at 928-224-2709 or jack@johndmiller.com.